Is your WordPress Website is in need of updates? When your site starts getting out of date it can be susceptible to attacks by hackers and can also cause problems with the way the search engines crawl your site. Regular updates and backups of your site are a good idea. Full back-up of website files and database. Backup files stored for 1 year from date of service. 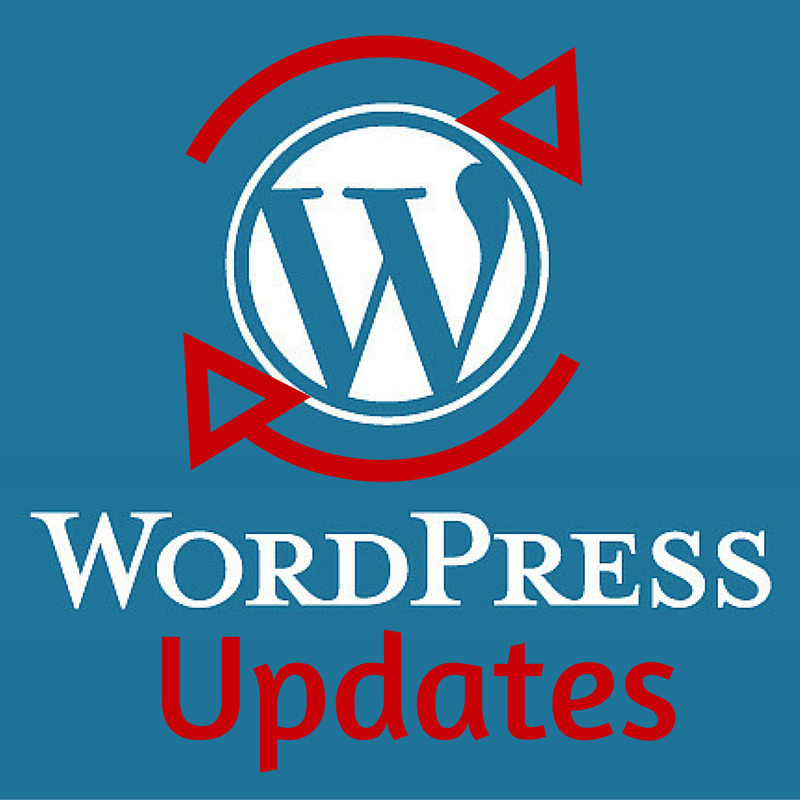 Update of WordPress core software. If you’re website remains static and you aren’t blogging or updating content regularly, then this one-time service will ensure that your site is updated and secure. We recommend at a minimum doing this service on an annual basis at a minimum. Are you making periodic updates to your website or generate a considerable amount of traffic through your site? More frequent updates and backups are definitely recommended! But if you’re not adding content on a daily or weekly basis, you can probably get away with quarterly updates. If you are blogging consistently and use your website as a primary marketing and commerce center for your business, you really should be running backups and updating your software on a frequent basis! It would be a shame for you to lose all that hard work if your site were to crash or get hacked.